Skrill payment plugin. This plugin allows you to integrate store with the Skrill payment gateway. 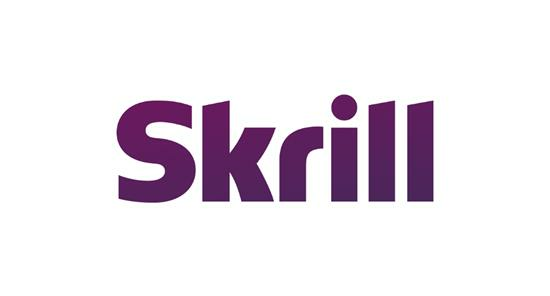 Skrill has been at the forefront of payment technology since becoming the UK’s first authorised e-money issuer in 2001. The Skrill Group, which includes Skrill, Paysafecard, Payolution and Ukash, now operates in nearly 200 countries. Every year it processes over 150 million online transactions with a combined value of nearly €13 billion. Plugin is available within 5 days after purchase.